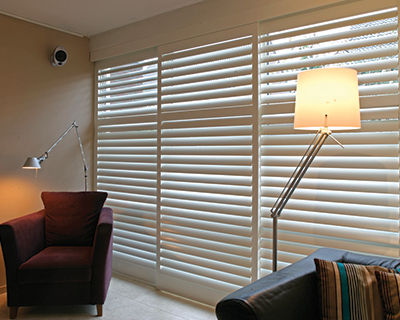 Track System Shutters are a perfect solution for large windows, patio doors or as room dividers to create a stylish and functional living area whilst adding value and versatility to your home. 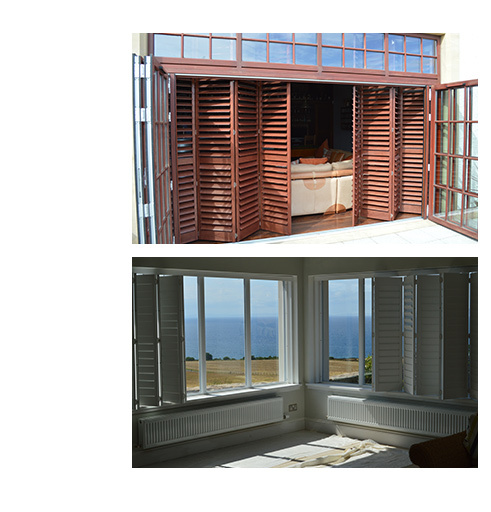 Bi-fold tracked shutters are available in a variety of panel configurations and operate with ease in conjunction with bi-fold doors allowing the user to effortlessly concertina large runs of shutters out of the way and bring the outside in. 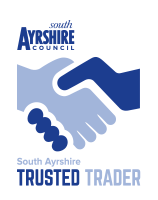 Designed as sliding doors, room dividers or simply as a privacy screen our by-pass system offers another practical and stylish solution. 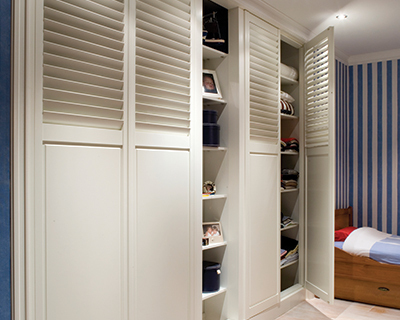 The robust nature of our shutters and high quality finish provides an effective solution for wardrobe doors. 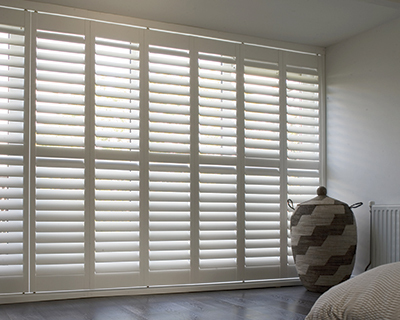 Louvres can be adjusted to let controlled amounts of air in or solid panels, solid bases and fixed louvres can be specified to meet your aspirations.